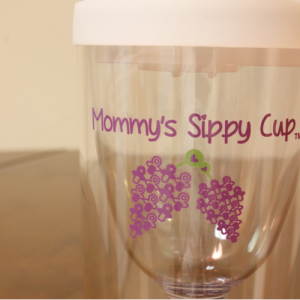 ← The Mommy’s Sippy Cup™ with Purple Top is Here! Wine Loving Moms love throwing wine parties for friends & other wine loving moms to celebrate the love of wine & motherhood! 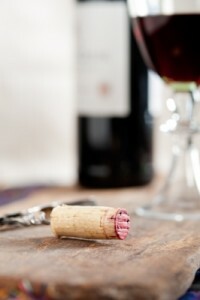 Here are 5 Must Haves for every Wine Loving Mom and why you shouldn’t be without them! Wine Glass Charms are the perfect way to keep track of your wine glass during a Moms Who Love Wine Party! There are so many options out there with a myriad of different designs, themes and more! We personally like these witty wine glass charms from Bed Bath & Beyond. Sure to liven up any party. Why fumble around with a big & clunky bottle opener, risking the nightmare scenario of dropping your favorite Mommy Wine, when you can use a sleek & simple Wine Bottle Opener, like the one from Metrokane Rabbit on Amazon. Don’t show up to your next Wine & Cheese Party with a naked bottle of Wine! Show up with your favorite bottle of wine nestled in a cute Wine Bottle Bag. Perfect for hostess and house warming gifts! The Mommy’s Sippy Cup is the perfect party gift when your guests are leaving your Moms Who Love Wine party. This adorable sippy cup is available in white or purple, and is complete with a sippy cup top & grapes made out of rattles. Was also named Kathie Lee & Hoda’s Favorite Things on the Today Show. If it’s good for the Wine Loving Queens of the Today Show, it is good enough for this mom! Illuminated Wine Bottles make the perfect gift around the holidays for any Mom who Loves Wine. You can find tons of hand made illuminated wine bottles on Etsy. Choose your favorite and order one today!